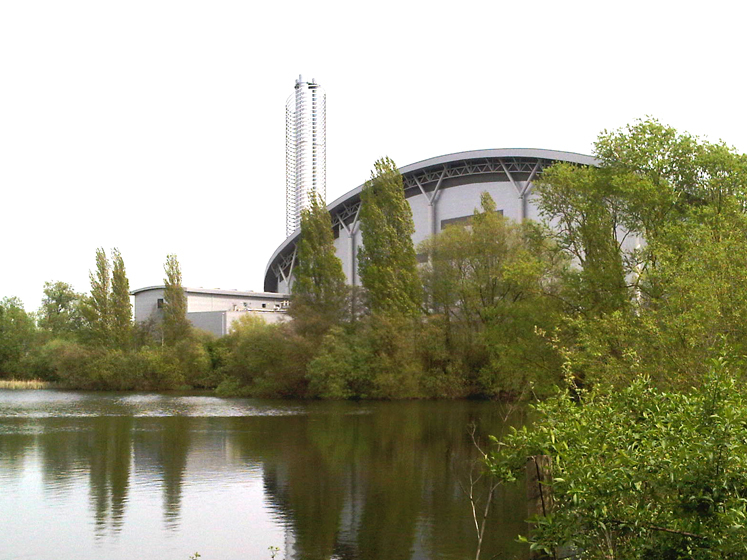 Lakeside Energy from Waste at Colnbrook, near Slough, is a joint venture between Grundon Waste and Viridor. The plant generates 37MW of electricity by processing and incinerating up to 410,000 tonnes of domestic waste per year. First involved with the project in 2005, 24 Acoustics provided technical assistance with the acoustic design of the facility to ensure compliance with planning and environmental permit noise limits, subsequently submitting the technical justification to vary these limits through negotiation with the relevant authorities. 24 Acoustics carried out detailed surveys to demonstrate environmental noise compliance upon commissioning of the facility in 2010 – backed-up by annual assessments and updates ever since.